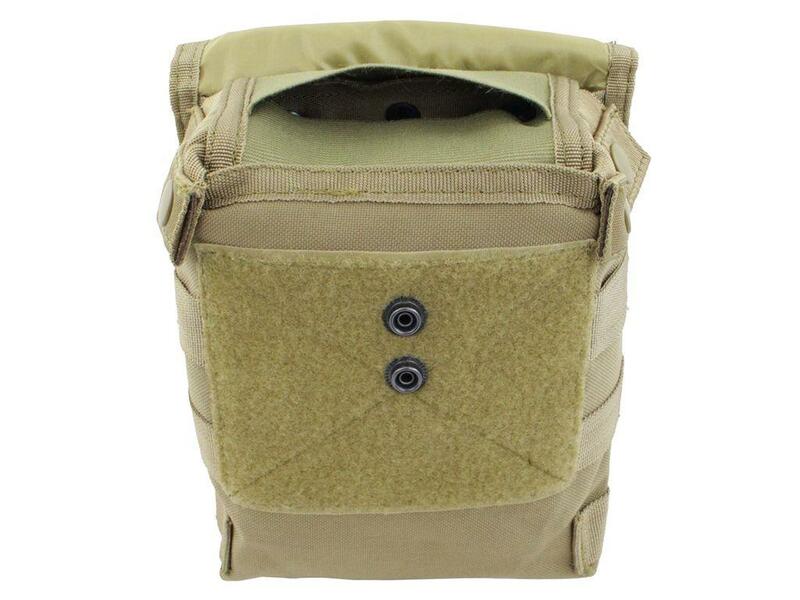 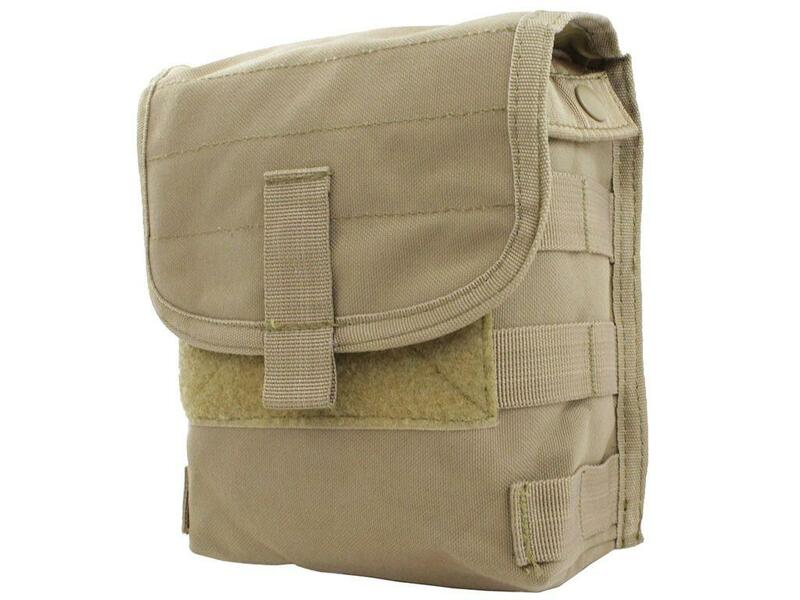 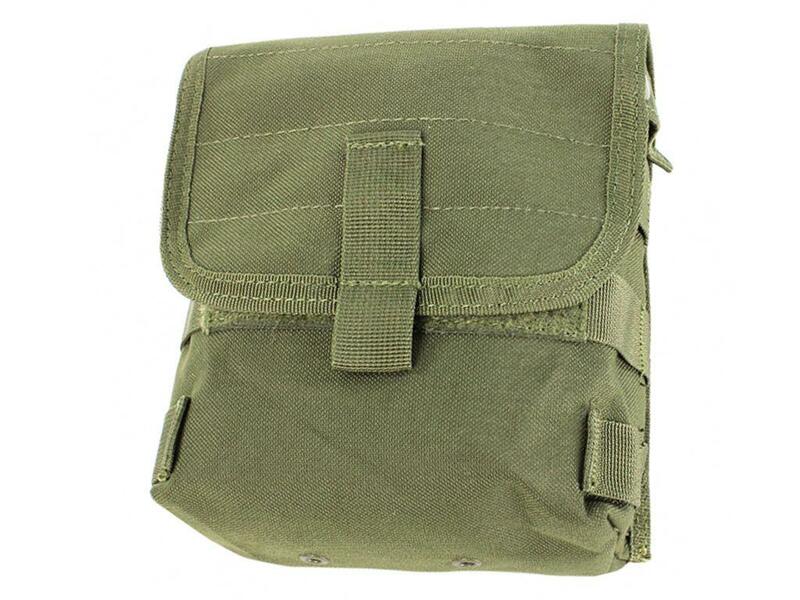 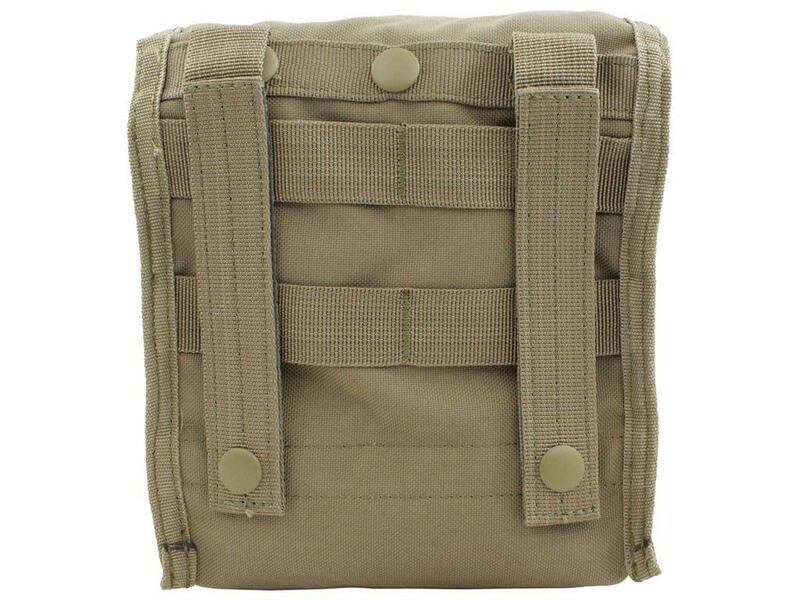 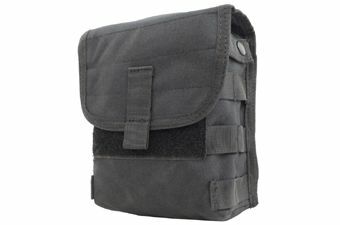 Raven X MOLLE Ammo Pouch | ReplicaAirguns.ca | Easter Weekend Sale! 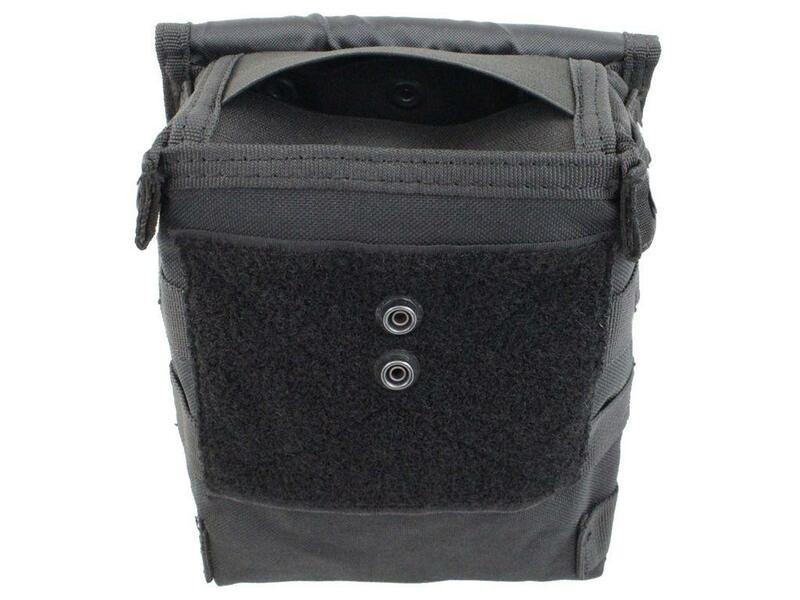 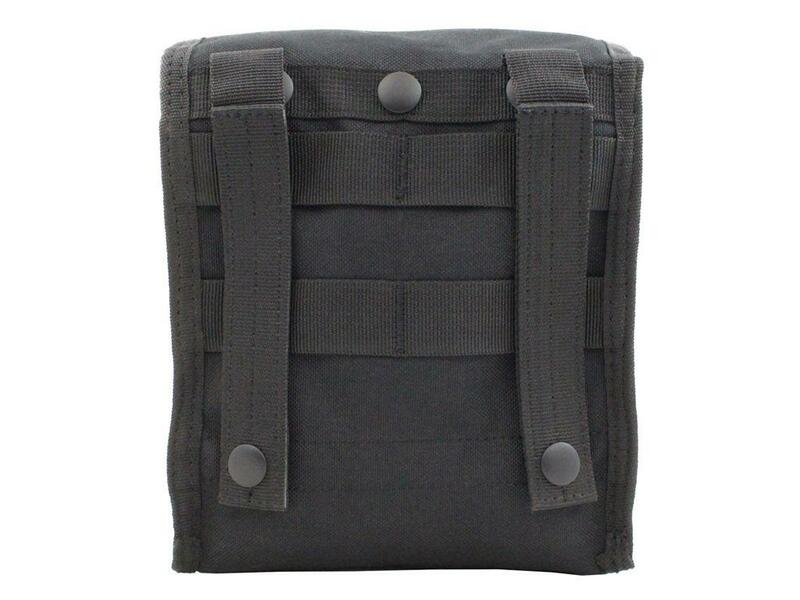 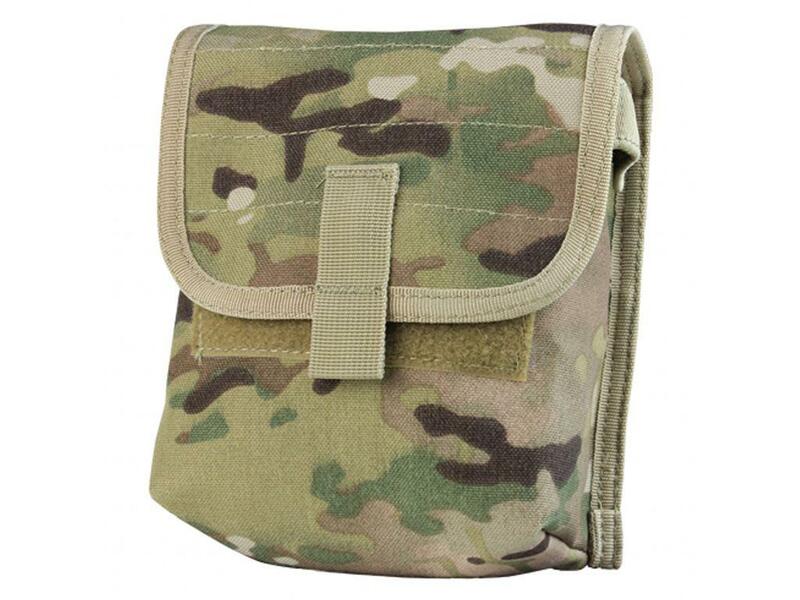 Comments: This Raven X tactical pouch keeps your spare ammo and magazines immediately accessible while you're in the field. 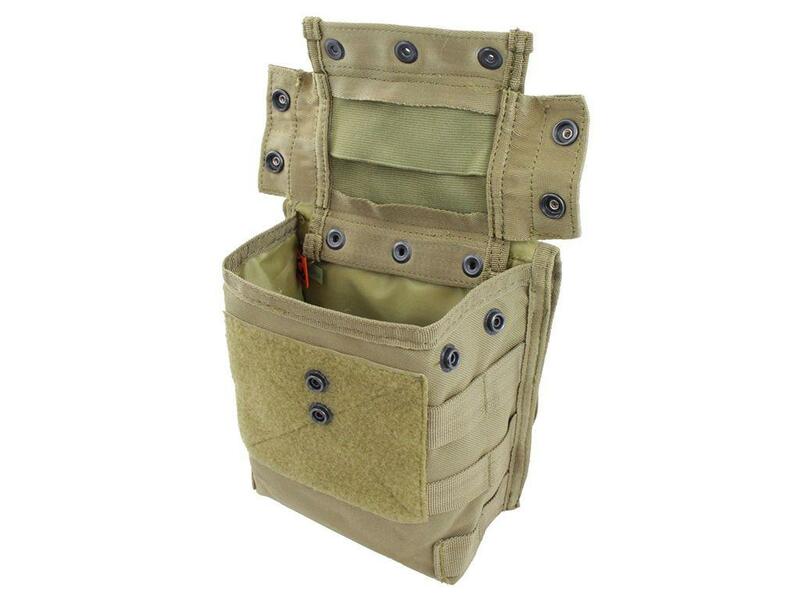 Store larger items by opening up the snap button cover, or dump and retrieve smaller items through the elastic slit.